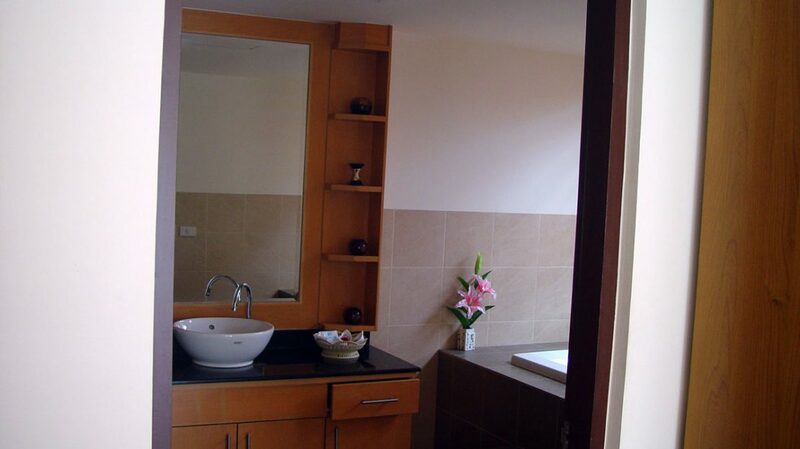 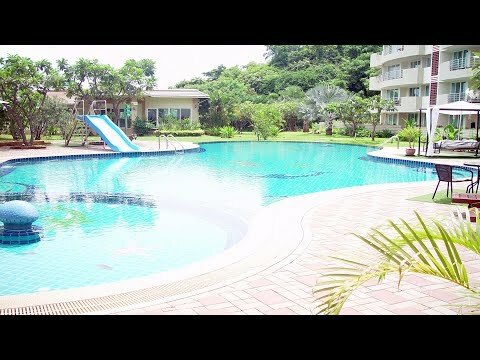 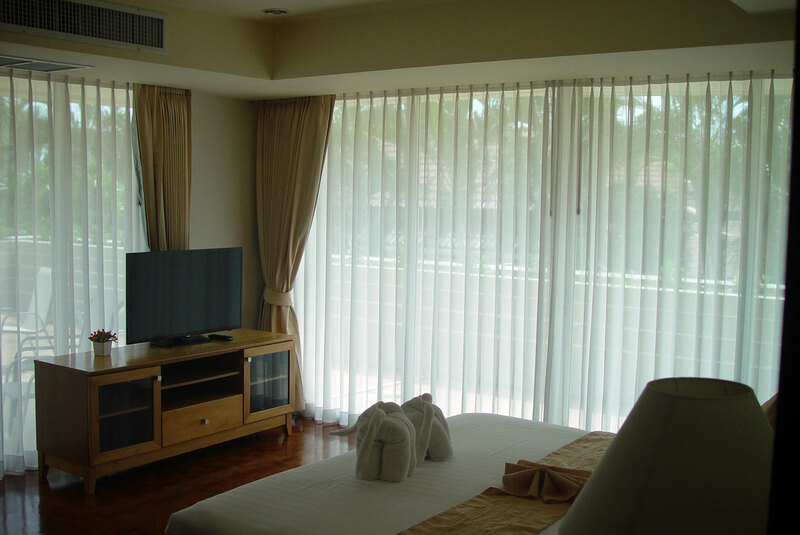 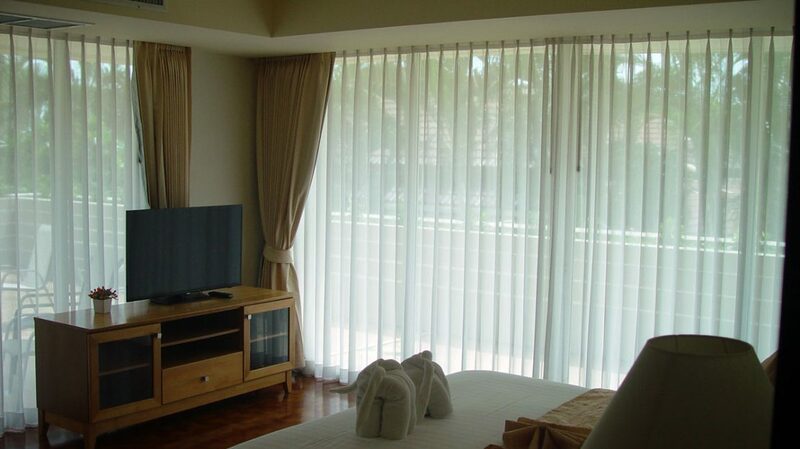 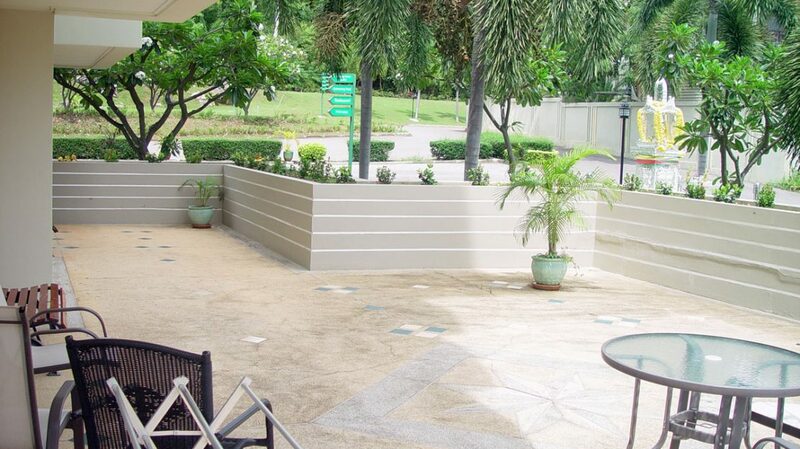 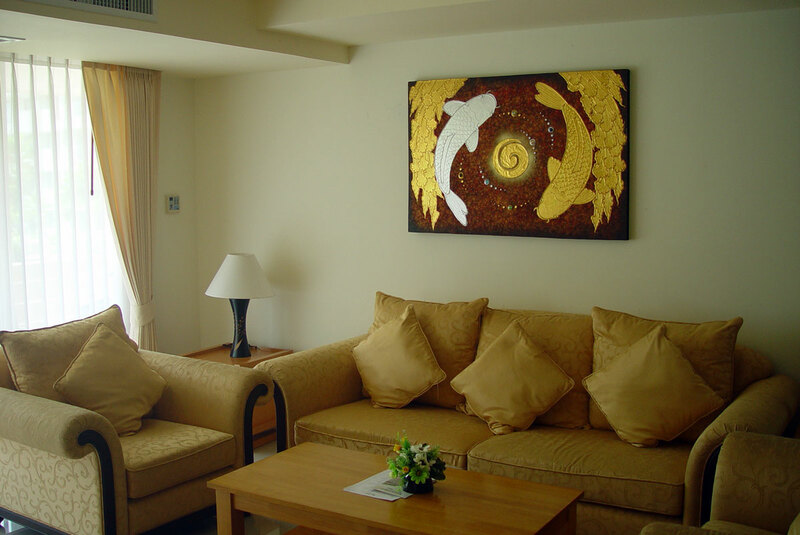 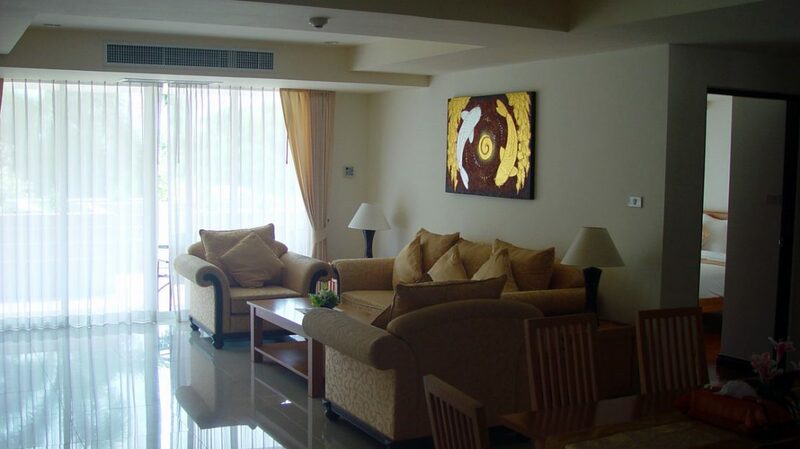 Luxury first floor condo for rent in Hua Hin. 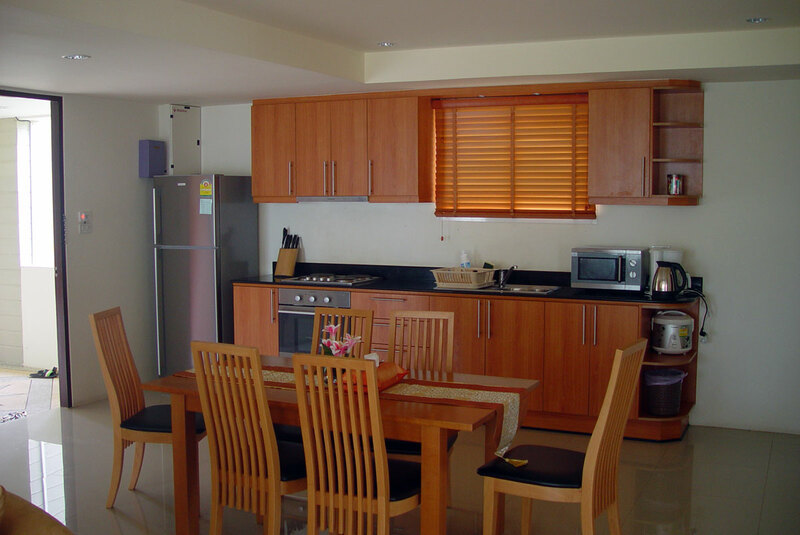 This is a fully furnished first floor condominium with a very large private porch overlooking the pool and beautiful mountain views. 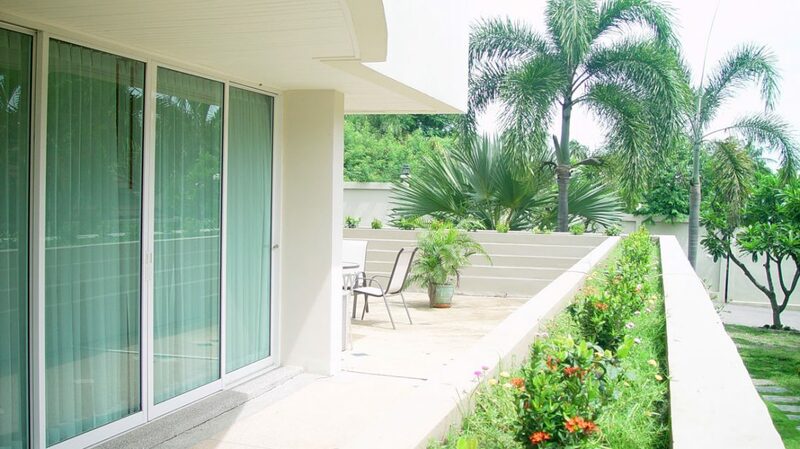 Not often do you find a luxury first floor condominium with a large private porch and direct access to the pool. 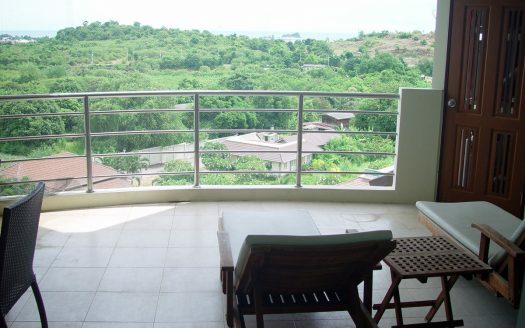 If you don’t like taking elevators and high floors and would like to just walk in from parking to your luxury private condo then this is the one you want for your vacation rental. 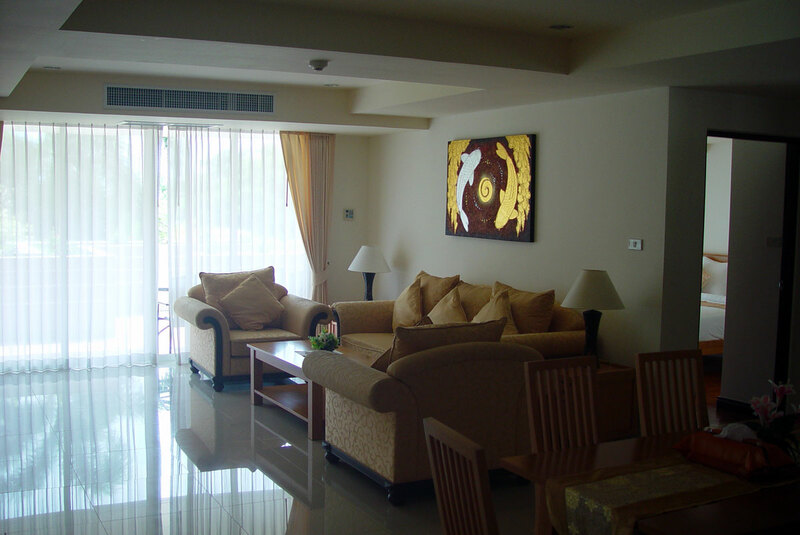 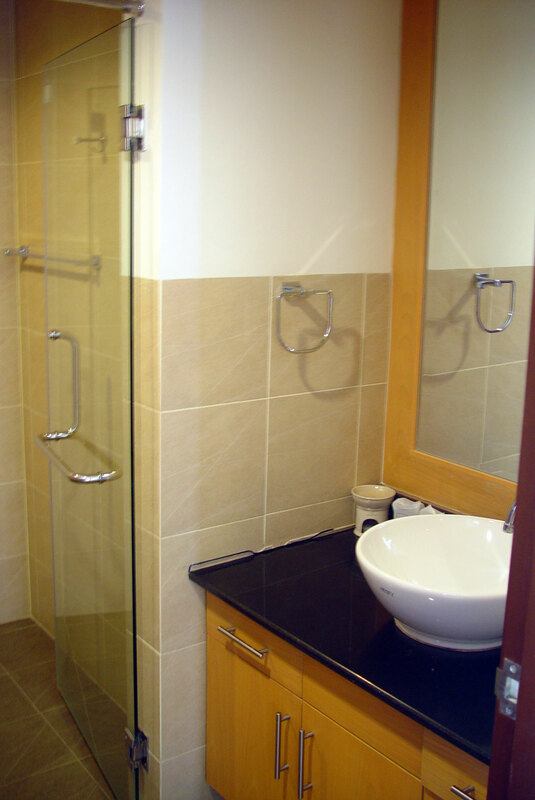 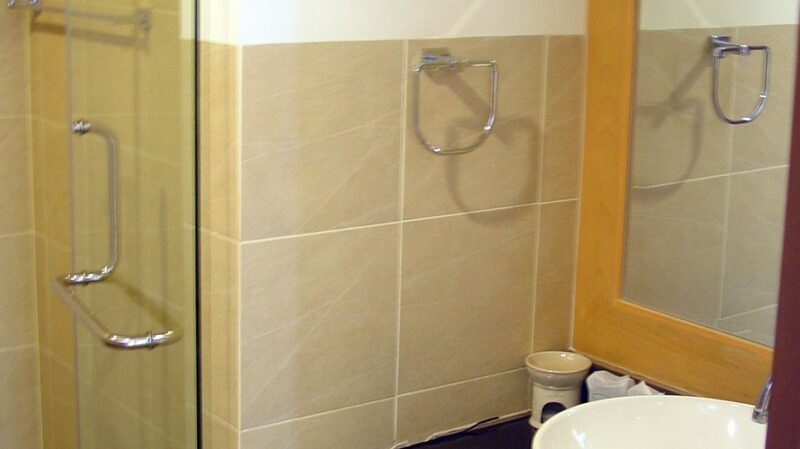 It has a fully equipped European style kitchen and luxury bedrooms with ensuite baths and has a beautifully furnished and decorated living room. 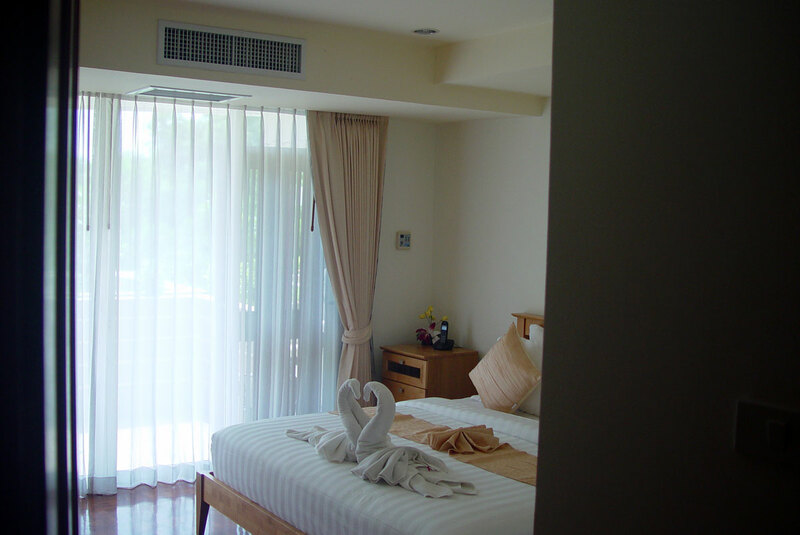 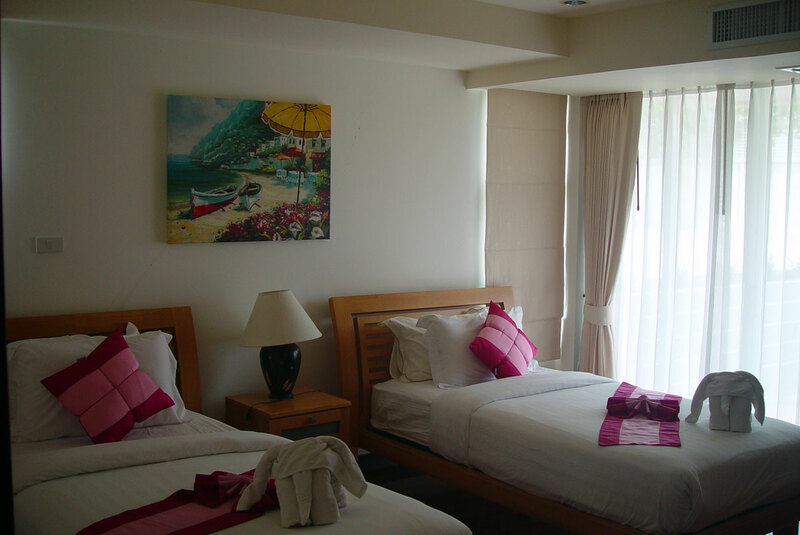 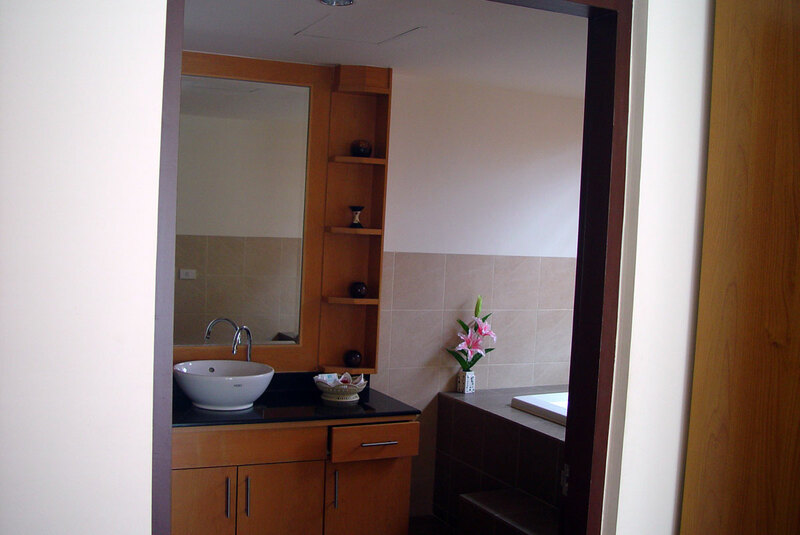 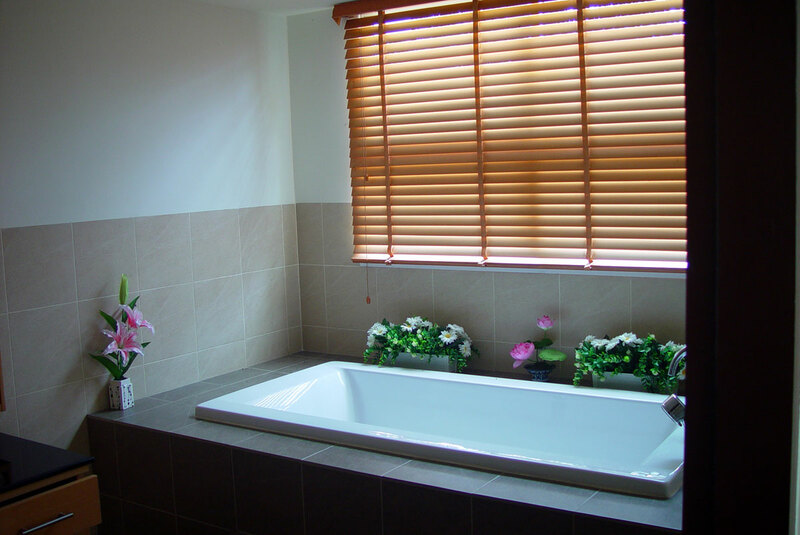 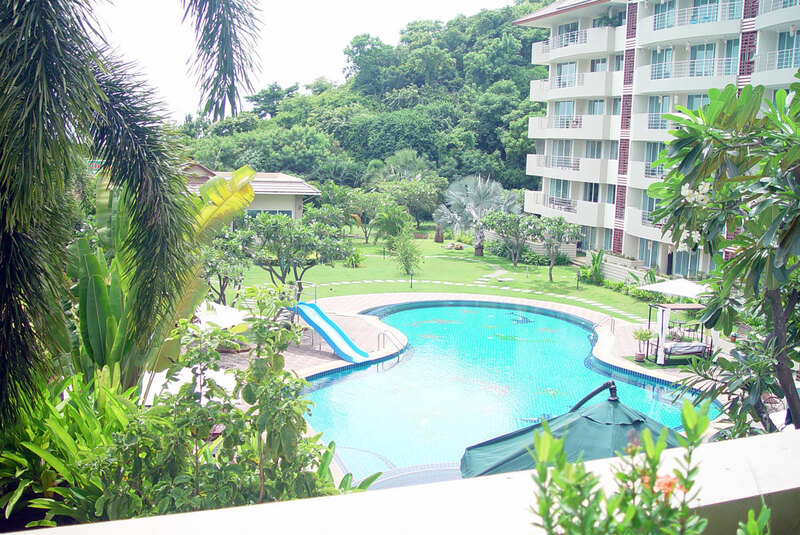 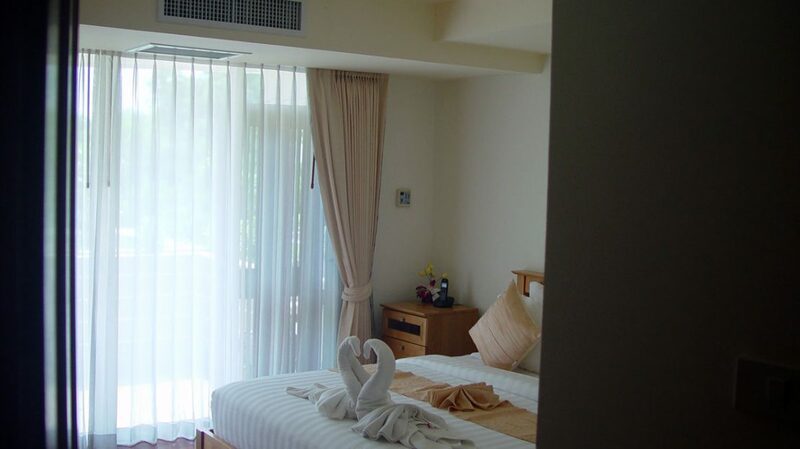 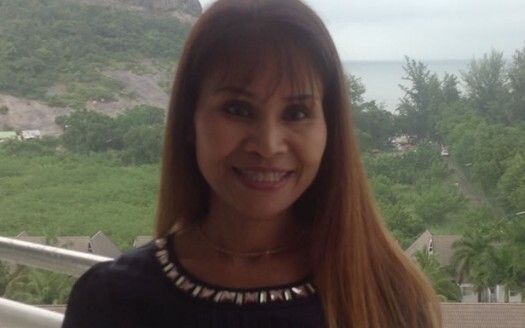 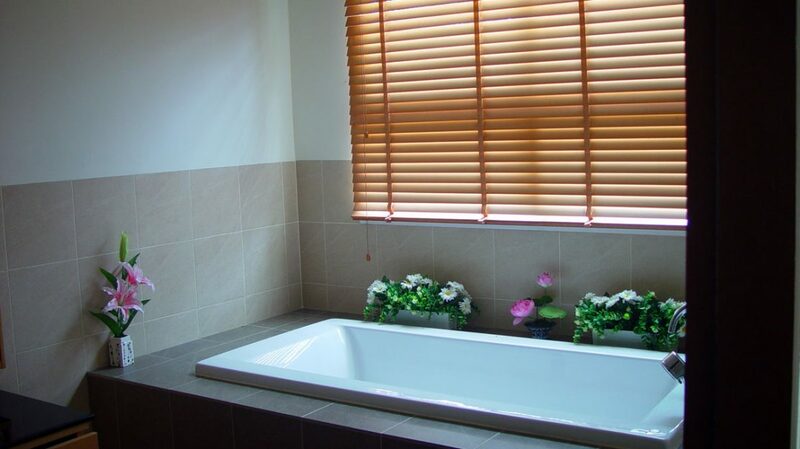 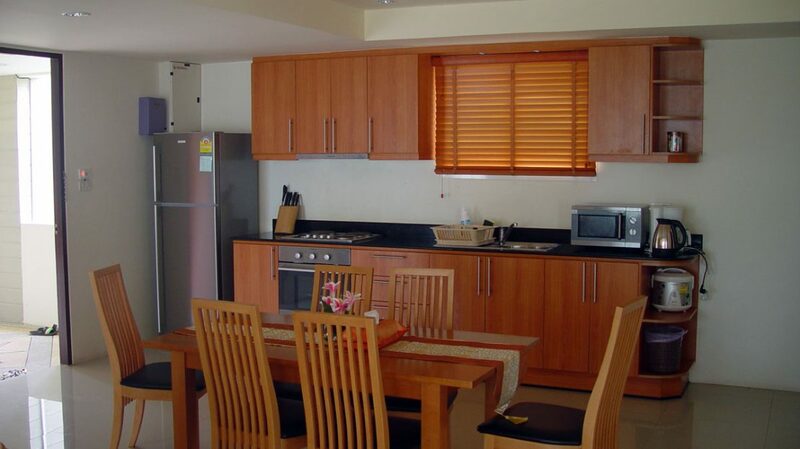 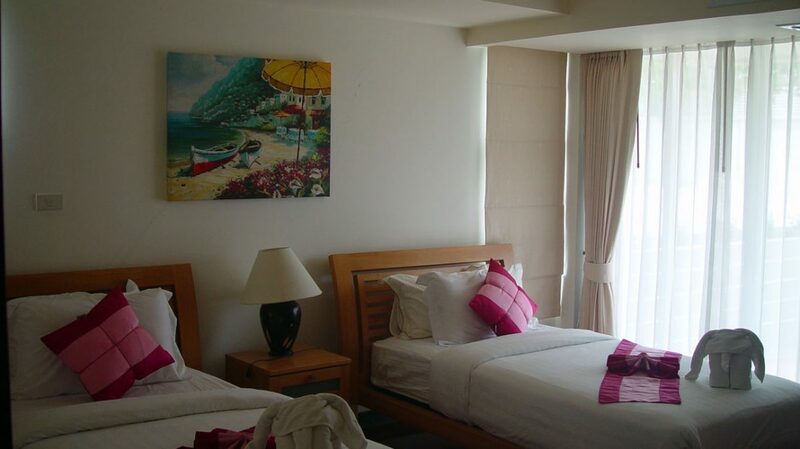 Looking for the idea Thailand vacation rental in Hua Hin are near the beaches. 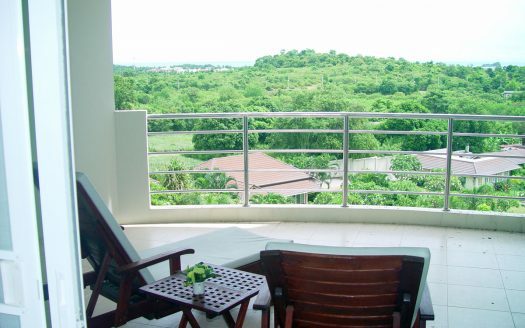 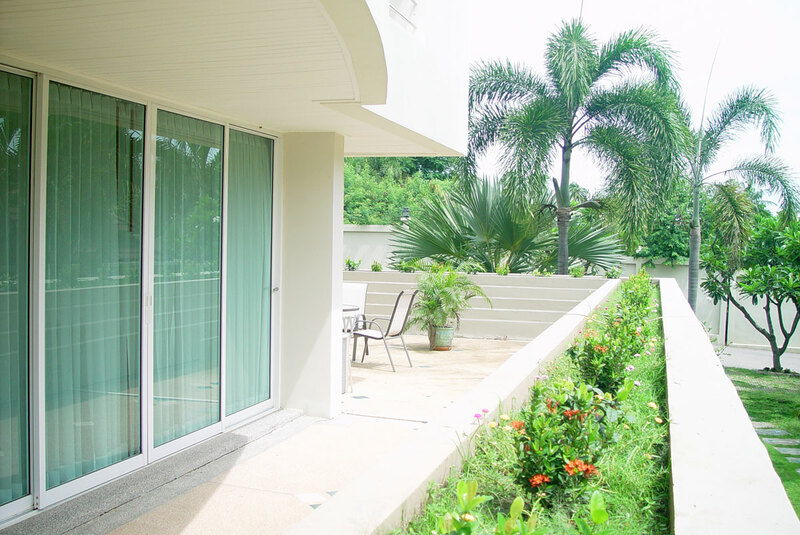 You don’t want to miss this perfect Hua Hin vacation rental. 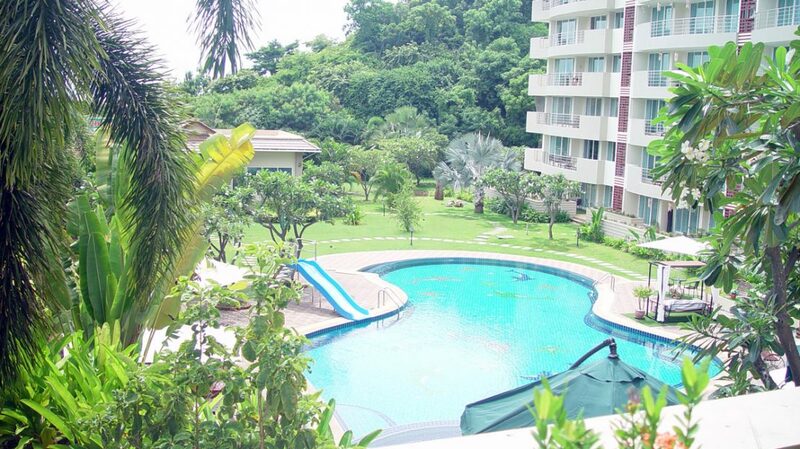 This luxury first floor condo for rent in Hua Hin has everything you could want for a dream vacation. 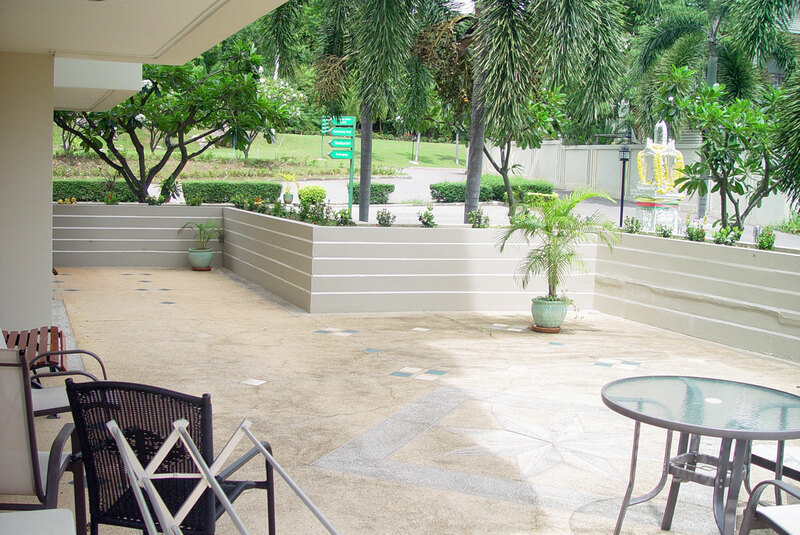 The public area has a large pool with shade and pool chairs, a fitness center, restaurant and snacks available.